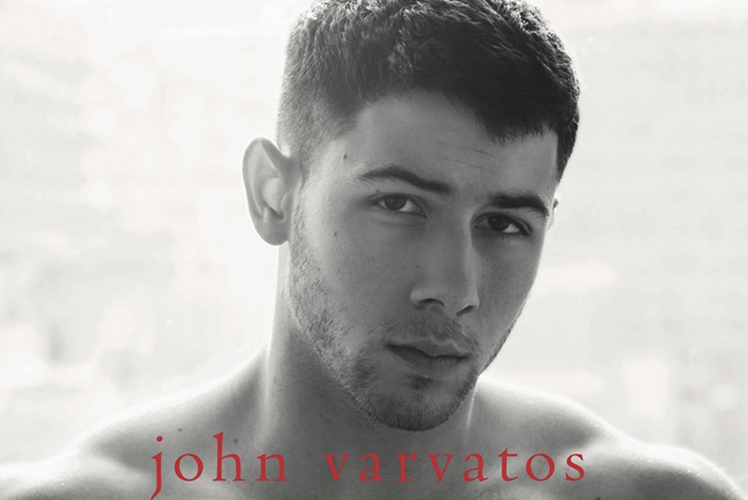 Unveiling a new fragrance, Nick Jonas continues his collaboration with John Varvatos. 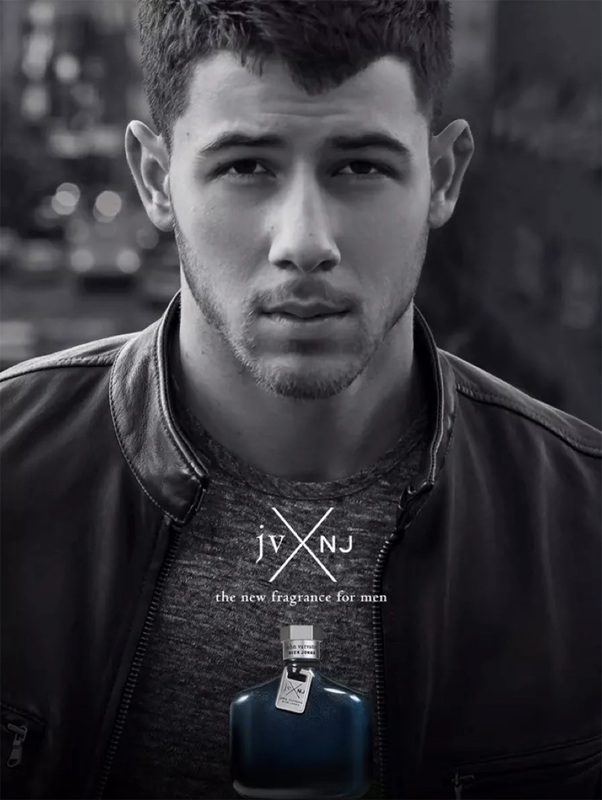 JV x NJ aka Nick Jonas and John Varvatos latest colaboration is described as “Dynamic and irresistible, it captures the upbeat energy of the city as dusk settles and nightlife comes alive”. Top notes of mandarin and kaffir lime leaves with a base of sandalwood. Heart notes of sage, rosemary, and lavender. Also part of their offactive colaboration Artisan Pure.